Earlier this month I shared about my fight against gravity. My blood vessels do not constrict like they should when I am sitting or standing. This means the longer I am upright, the more blood I have pooling in the lower half of my body, which causes a lack of proper blood flow to my lungs, heart, and brain. There is an important medication I take each day that helps in my fight against gravity: midodrine. Midodrine works by constricting blood vessels, thus raising blood pressure and helping to prevent blood pooling while upright. Five years ago the FDA announced that it was going to pull midodrine from the market. The small dysautonomia community came together, along with friends and family, and flooded the FDA with requests to keep midodrine available. There were so many people who spoke up that we froze the comment section of their website for a while! We overwhelmed the FDA and made it known that we needed midodrine to stay on the market. Because the response from patients, doctors, family, and friends was so overwhelming, the FDA decided to keep midodrine available for a while longer. They let midodrine stay on the market while tests were conducted to prove that the medication is effective. Those tests have now been completed, and sometime this fall or winter the FDA be making a decision on whether or not to allow midodrine to remain on the market permanently. 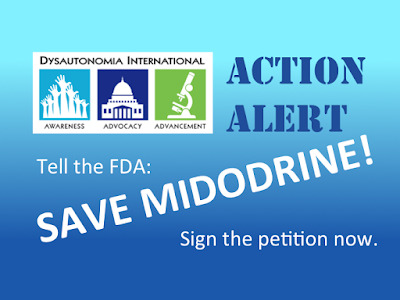 If midodrine is removed from the market, it would be devastating for thousands of dysautonomia patients. What would this mean for people with dysautonomia who need midodrine? Some people would lose their jobs because they could no longer function at a normal level without midodrine. Some would no longer be able to sit long enough to drive, or stand long enough to do grocery shopping. Many with dysautonomia would have to go on disability for the first time. The ability to care for children and a family would be diminished. Those who are students would have a harder time sitting up in class or standing to give a presentation. Some would have to drop out of school. What would this mean for me personally? I am already disabled and primarily homebound, but midodrine increases my quality of life in my home. 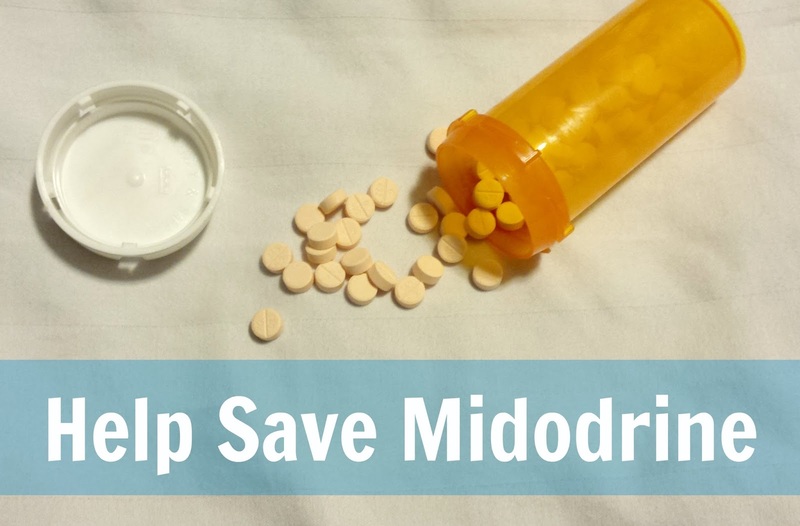 Life without midodrine would become even harder. 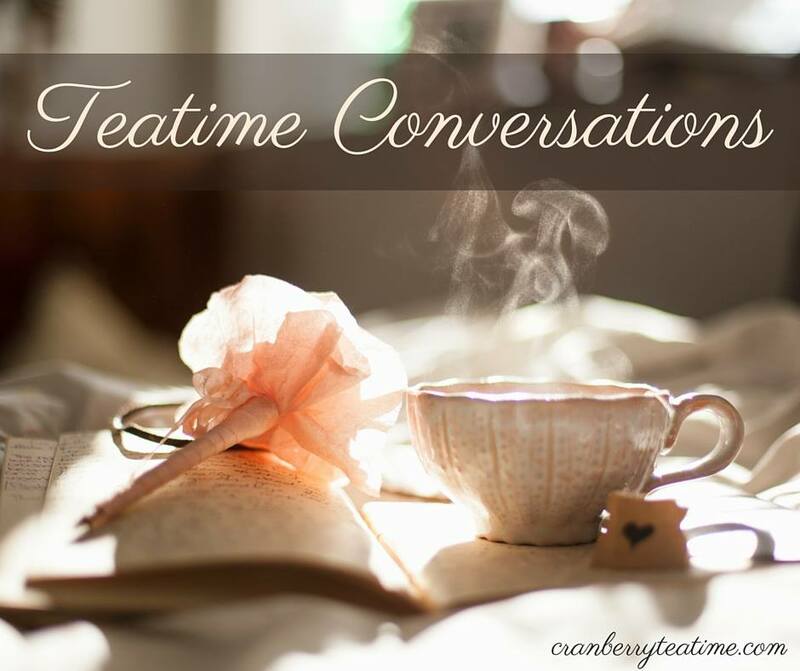 I would have to spend even more time lying down, which means that I would have less time to sit upright and help with baking, sit on the sofa and read to my daughter, or sit at the coffee table to help my children with their homework. I would have more coat hanger pain in my neck and shoulders. This is caused by blood vessels shutting off blood supply to the less vital muscles in order to conserve blood supply to the brain. I would have more brain fog (difficulty concentrating due to lack of adequate blood flow to my brain). I would not be able to sit up for as long, making outings in my wheelchair even harder. Midodrine is needed by thousands of dysautonomia patients. Will you please help us let the FDA know the importance of this medication? There is an easy way that you can help! Dysautonomia International has written a letter to the FDA, and it has received the approval of their Medical Advisory Board. They are gathering signatures and statements from those who would like to keep midodrine available. If you would like to help, you may sign your name to the letter. You can read and sign the petition to the FDA here. If you are interested in learning more, Dysautonomia International has a timeline of the history of midodrine and the difficulties with keeping it on the market in recent years. Thank you in advance to everyone who is willing to sign the petition and help us keep midodrine available for those who need it!